See this post at A Fine Theorem and the discussion in the comments: link. Structural modeling and identification give rise to lots of possible combinations. Randomization (and its analogues) can non-parametrically identify ATEs or LATEs and other things that can be constructed using only marginal potential outcome distributions. But as, e.g., Heckman et al. (1997; link) have shown, there are pretty strict limits to what randomization can do to identify parameters from the joint counterfactual distribution. Behavioral assumptions, the basis of structural models, “fill in” the information needed to proceed with estimation tasks that require more than just the marginal potential outcome distributions. Along similar lines, Chetty (2009; link) has shown how behavioral assumptions can motivate the interpretation of non-parametrically identified parameters as “sufficient statistics” to judge welfare effects (or, at least, to put bounds on such effects). The general principle behind all these combinations is that models (“structure”) fill in for what randomization cannot identify non-parametrically (that is, “on its own”). An issue in the discussion linked above (in the comments especially) is whether and when it is okay to just work with what is non-parametrically identified. This entry was posted in Uncategorized on October 15, 2015 by Cyrus. For example this: link. 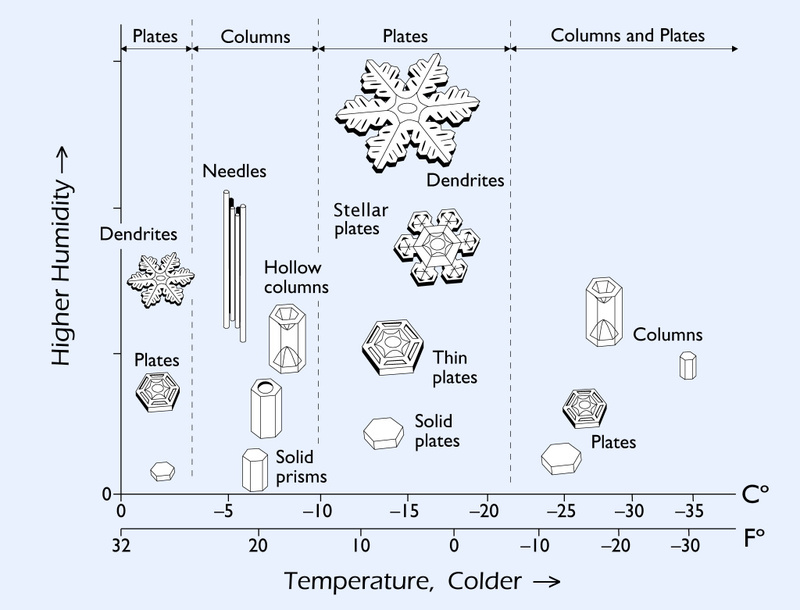 Snowflakes, as a metaphor, came up today in a conversation about the implications of the rampant heterogeneity that we face in the social sciences. This entry was posted in Uncategorized on October 7, 2015 by Cyrus.